I want to say upfront that I think the How I Met Your Mother finale was not an abomination. It featured a number of resonant moments, images, and character beats that tapped into what made the series resonate early in its run. 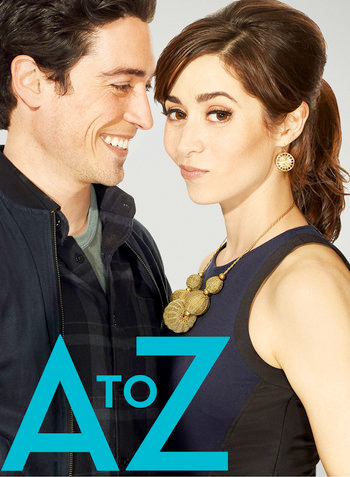 When it finally reached the moment the series had been building up to, the chemistry between Josh Radnor and Cristin Miloti was quiet and sweet, and it stands as one of the series’ finer moments. This was a series that set out to tell a non-linear story about love, and delivered a—somewhat—non-linear finale about love, such that no one can claim How I Met Your Mother was a dramatically different show at the end than it was in the beginning. However, I also want to say that I hated the How I Met Your Mother finale. A lot.